Welcome to Helping Hands Senior Services, Inc. 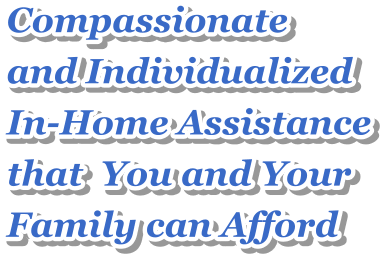 Helping Hands Senior Services, Inc. is a locally owned home health care agency in Burlingame, California. We are operated by a group of registered nurses whose expertise and experience stem from years of practice in the field of patient care. If you are in need of help due to illness or a debilitating disability, please call us at 650-581-1359. Know that you can count on our team to help you in times when independent living becomes difficult with the onset of health issues. Trust our expert home care professionals at Helping Hands Senior Services, Inc..
"Culpa esse amet magna sunt reprehenderit..."